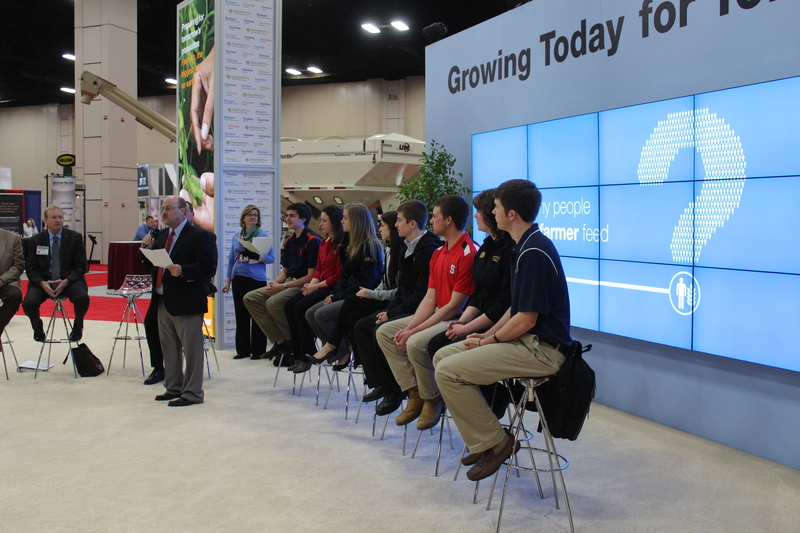 BASF Crop Protection has teamed with the American Soybean Association (ASA), the National Corn Growers Association (NCGA) and the National Wheat Foundation (NWF) to present 10 students with scholarships today during the 2014 Commodity Classic in San Antonio, Texas. The scholarships are to be awarded to students across the country who are pursuing degrees in agriculture. The 2014-2015 ASA Secure Optimal Yield (SOY) Scholarship is a $5,000 award presented to an outstanding high school senior who has achieved high academic and leadership requirements, and is planning to pursue a degree in an agriculture-related field at an accredited college or university. Caleb Brannon of Puryear, Tennessee, was chosen as the 2014-2015 ASA SOY scholarship recipient. Brannon, a senior at Calloway County High School, will pursue a degree in agricultural business at Murray State University, Murray, Kentucky, beginning this fall. For the seventh year in a row, BASF teamed up with NCGA to provide the William C. Berg Academic Excellence in Agriculture scholarships to undergraduate or graduate students pursuing an agricultural degree. Clayton Carley of Milford, Illinois – a junior at Parkland College, Champaign, Illinois, studying crop science and agricultural education. Hillary Kletscher of Lamberton, Minnesota – a junior at Iowa State University, Ames, Iowa, studying biological systems engineering. Emma Likens of Swanton, Nebraska – a junior at the University of Nebraska-Lincoln, Lincoln, Nebraska, studying agricultural journalism. Nicole Schubert of Rockford, Iowa – a junior at Iowa State University, Ames, Iowa, studying animal science and animal ecology. Lauren Zitelman of Alma, Missouri – a sophomore at University of Missouri-Columbia, Columbia, Missouri, studying agribusiness management. In its second year, the Jerry Minore Memorial Scholarship fund honors students pursuing careers in the agriculture industry. A total of four students will be awarded a $1,000 or $1,500 scholarship. 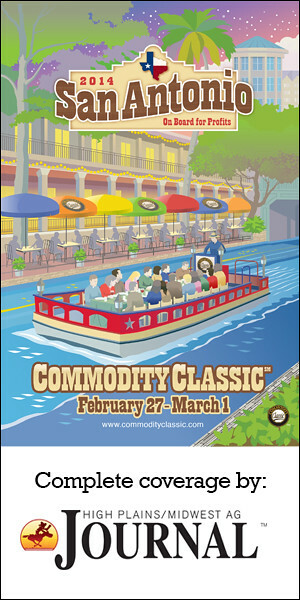 As a BASF Senior Market Manager, Minore was a liaison to the wheat industry, including the National Association of Wheat Growers (NAWG) and the Foundation, and an advocate for wheat growers, who passed away unexpectedly in February 2012. To honor his advocacy for the wheat industry, BASF partnered with NAWG to fund the scholarships. Trey Heitschmidt of Bushton, Kansas – will be attending Kansas State University, Manhattan, Kansas, in the fall of 2014 and plans on studying agronomy. Heidi Jamison of Garfield, Washington – a sophomore at the University of Idaho, Moscow, Idaho, studying agribusiness. Max Mielke of Davenport, Washington – will be attending Washington State University, Pullman, Washington, in the fall of 2014 and plans on studying agricultural economics. Lee Moore of Red Springs, North Carolina – a freshman at North Carolina State University, Raleigh, North Carolina, studying agricultural business management.